Topic: Ziegler, Victor. The Oregon Basin gas and oil field, Park County. Cheyenne, Wyo. 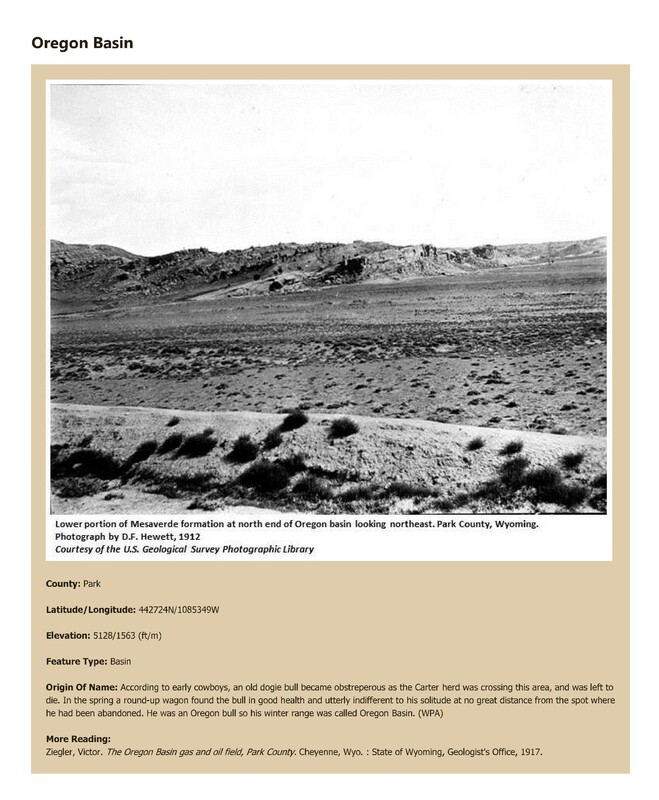 : State of Wyoming, Geologist's Office, 1917.